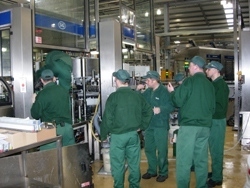 Carlsberg invited the Lean Group to provide training for their new Small Pack Bottling Team at their brewery in Leeds. Team Building - self contained teams. 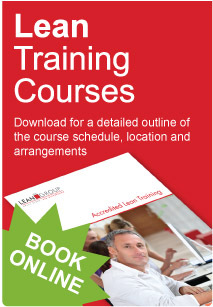 The training package was designed to improve the new teams ability to operate as a self-managed unit and hence substantially improve their collective operating performance. 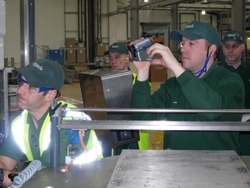 Thirty Staff undertook the initial programme, which was considered by both the teams and their management as an unqualified success. 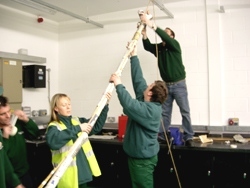 The team building phase resulted in the participants understanding the fundamental principles that separate unstructured groups of people from those that are effective teams. After team building the teams then focused on improving their workplace by utilizing the principles of 5S (workplace organisation). 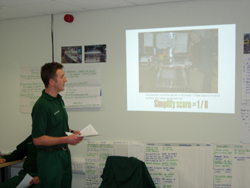 This discipline not only made their workplace a tidier, safer and more efficient environment in which to work, it also formed the foundation for achieving fast exchange of die (SMED) where initial reductions in changeover time of about 75% were achieved.